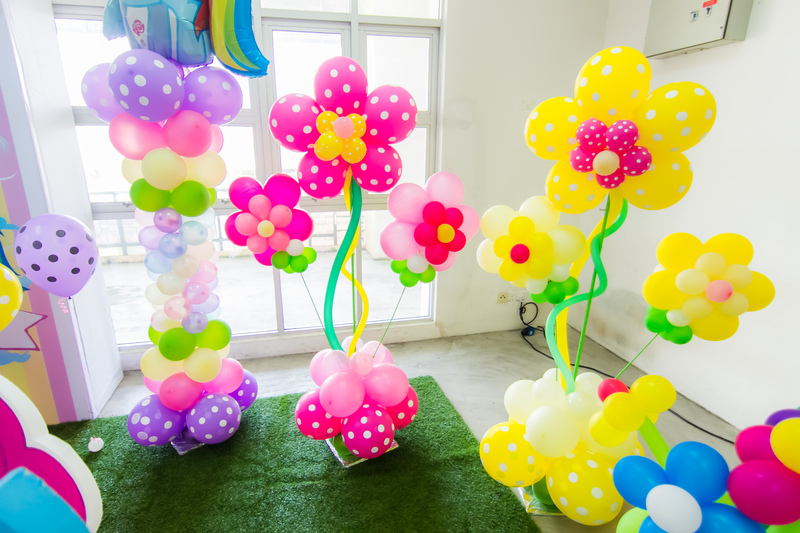 We supply you with these amazing party supply! 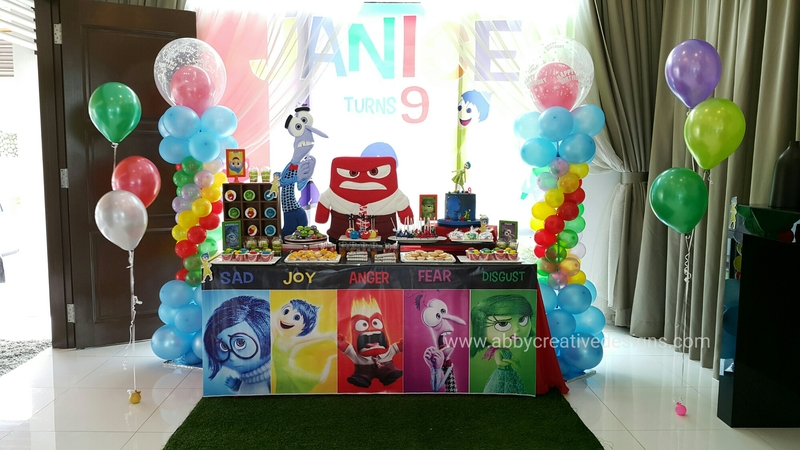 Choose from any theme you like and let us know. 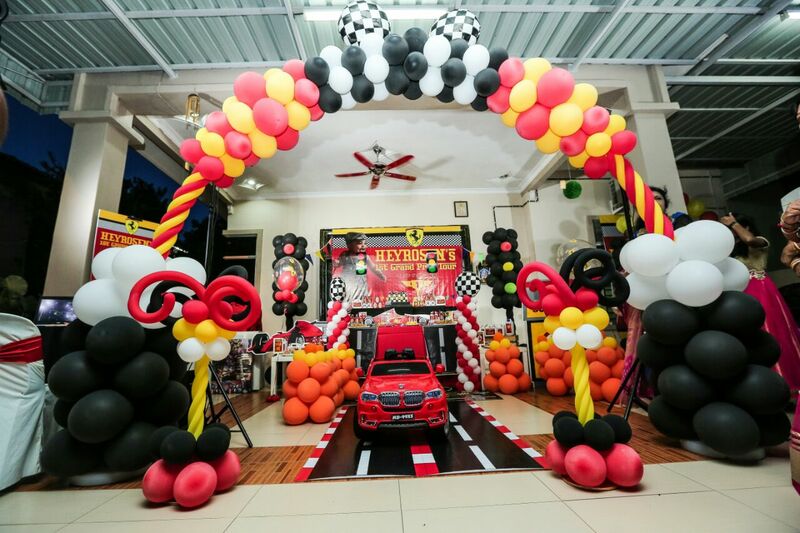 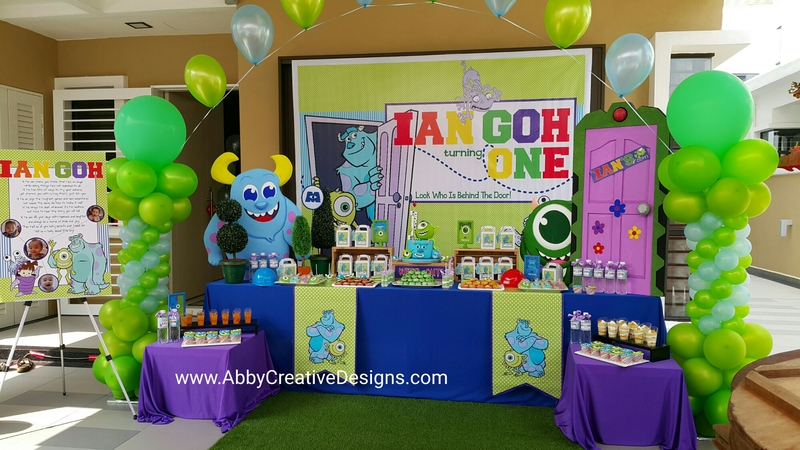 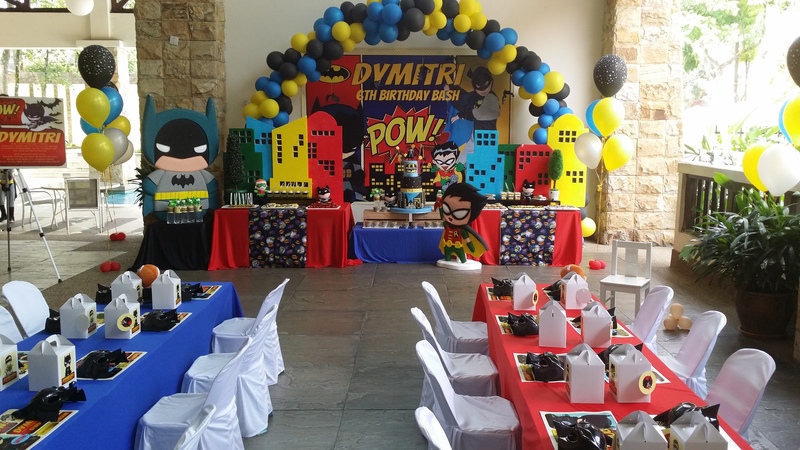 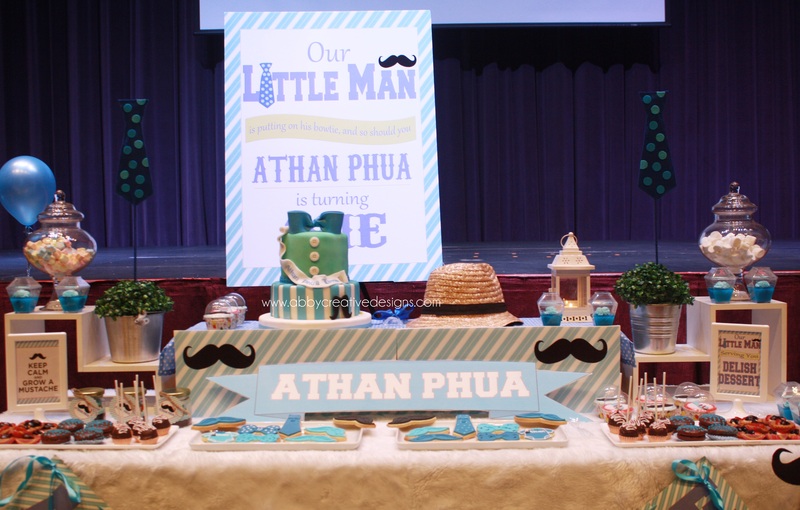 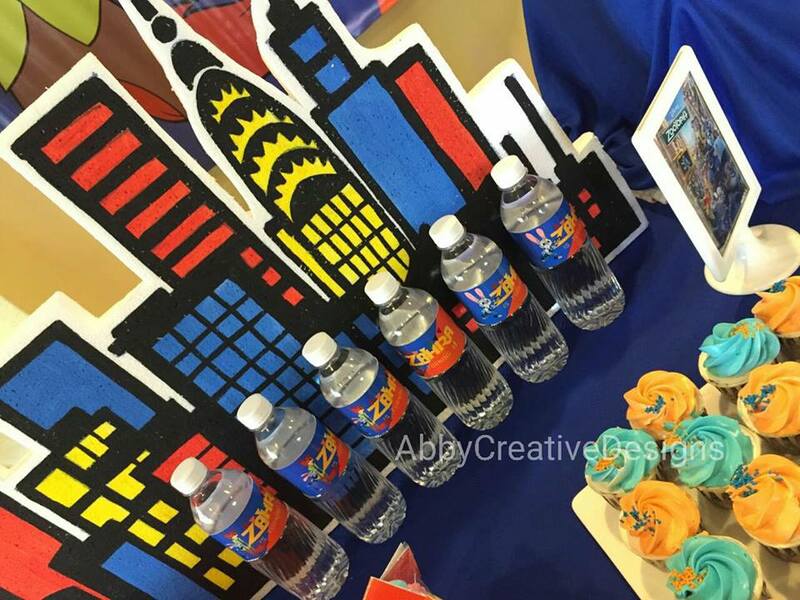 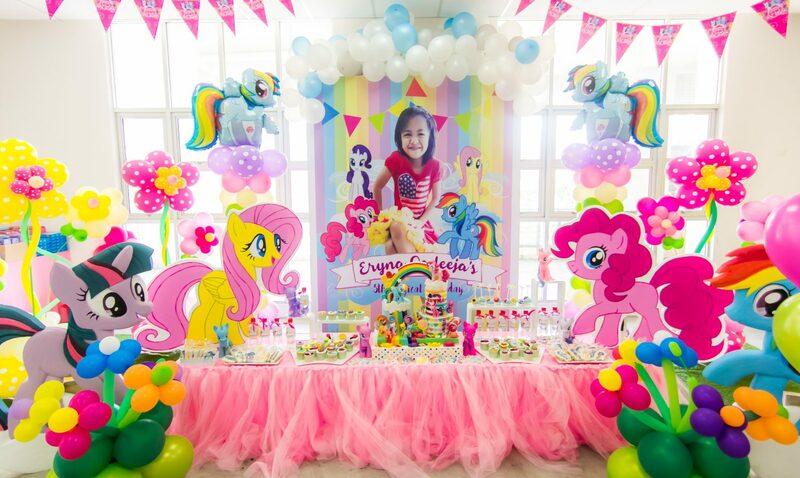 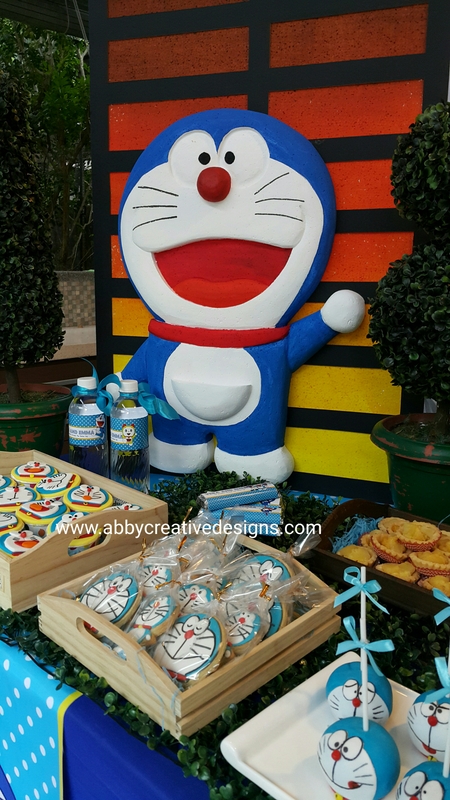 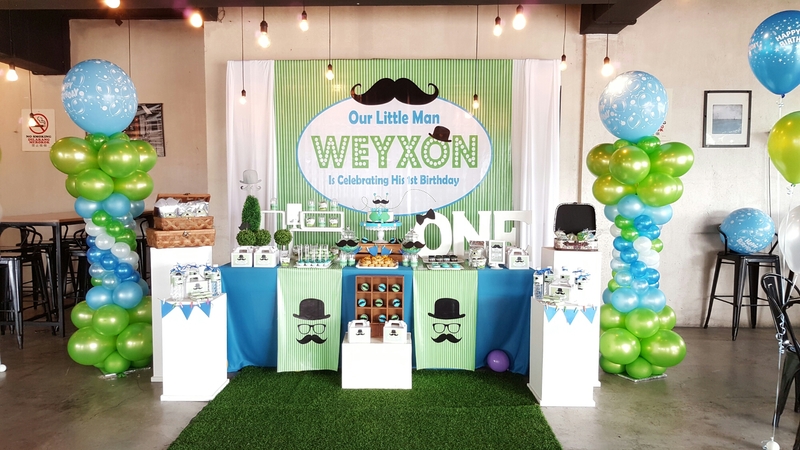 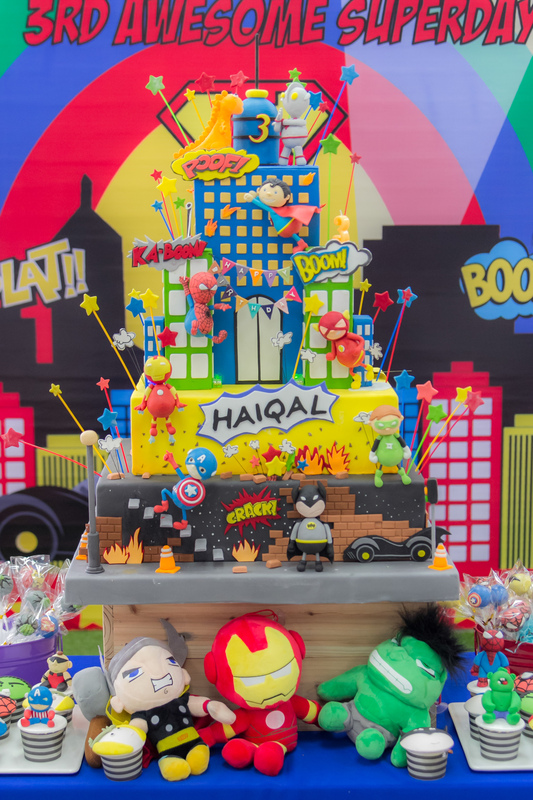 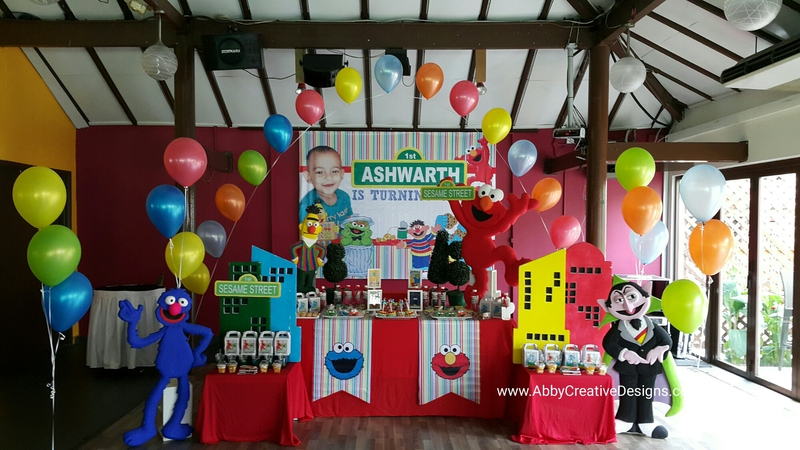 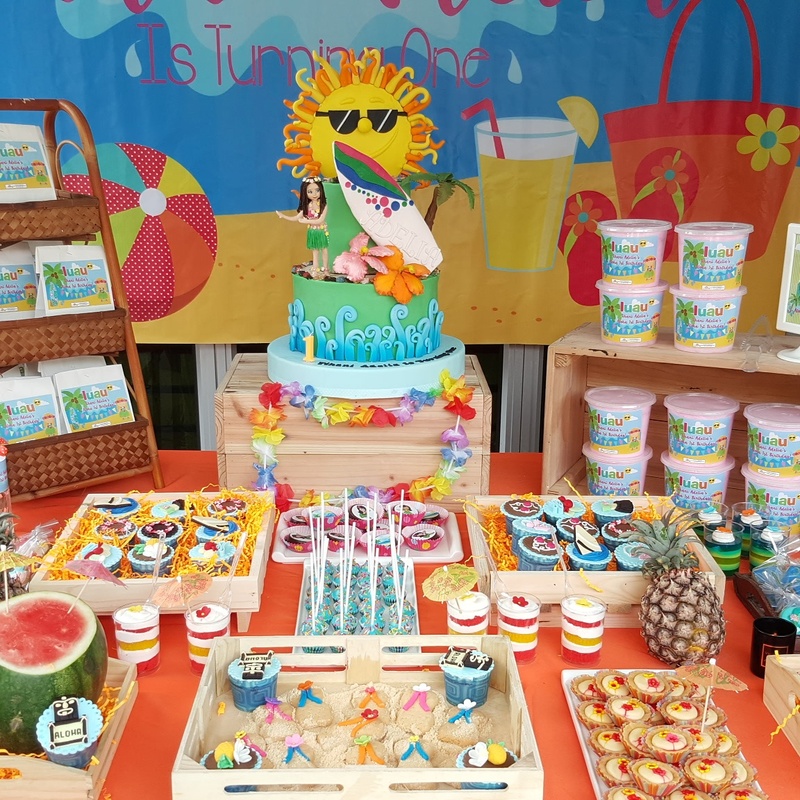 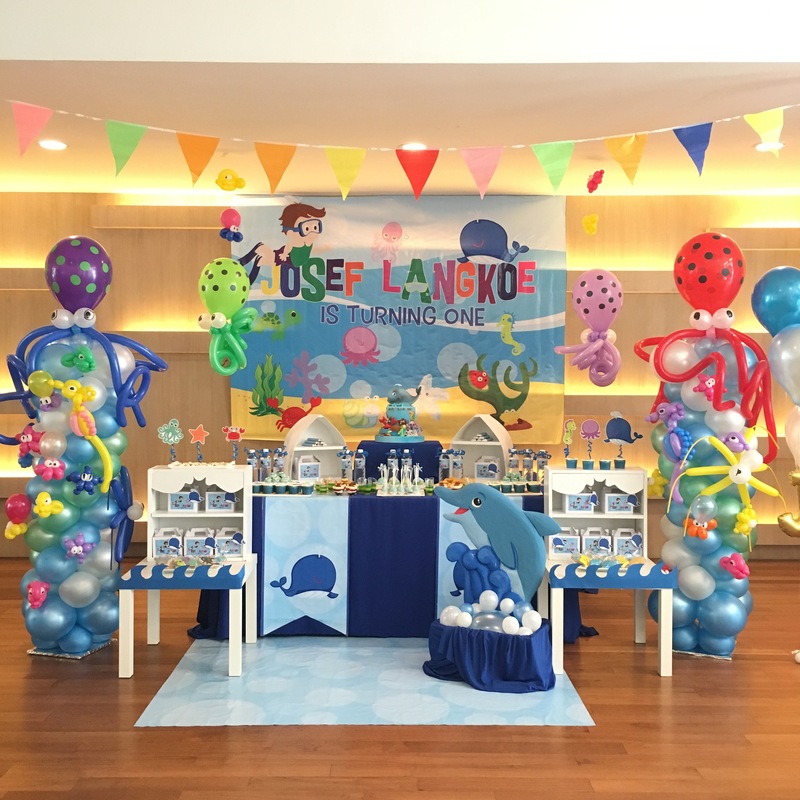 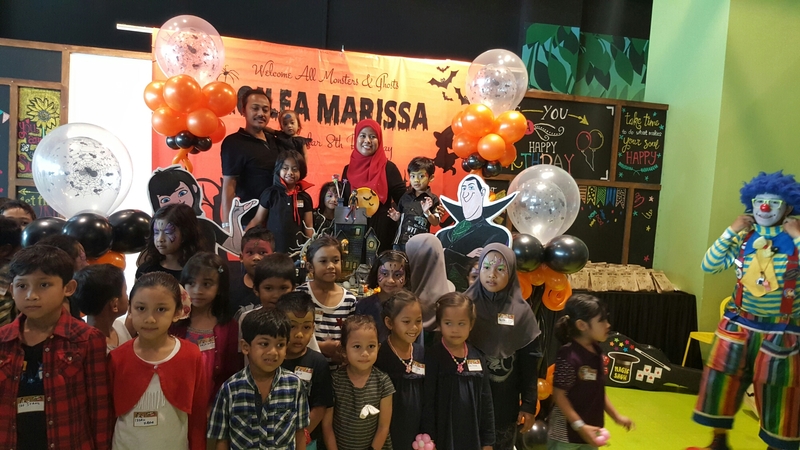 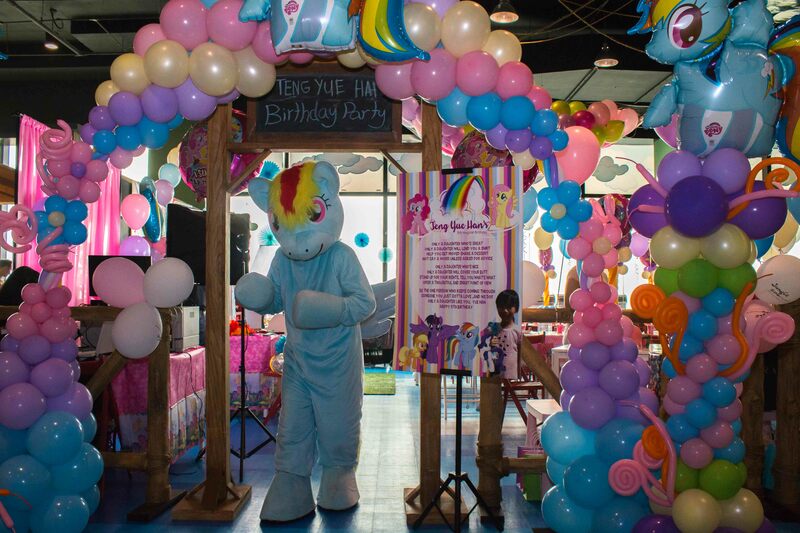 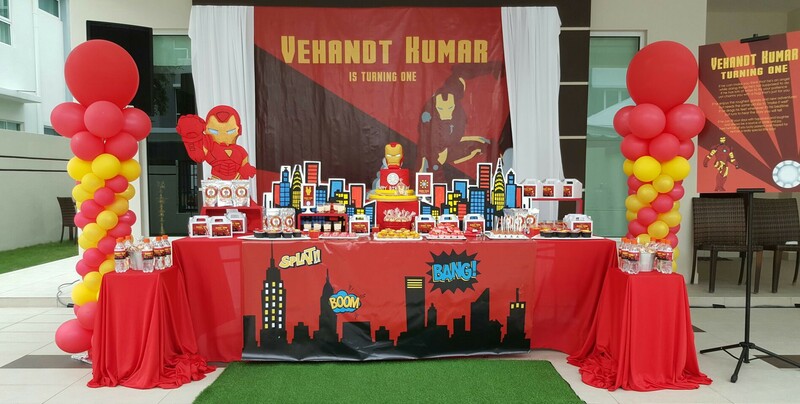 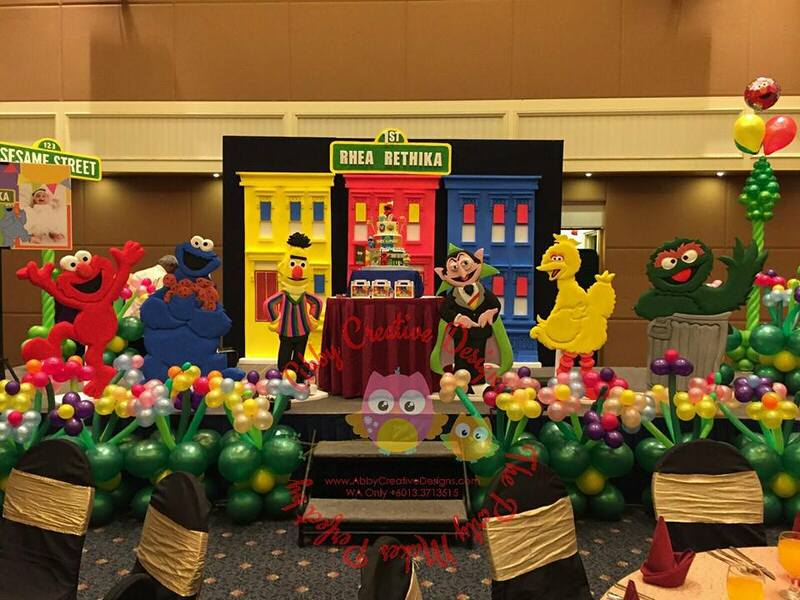 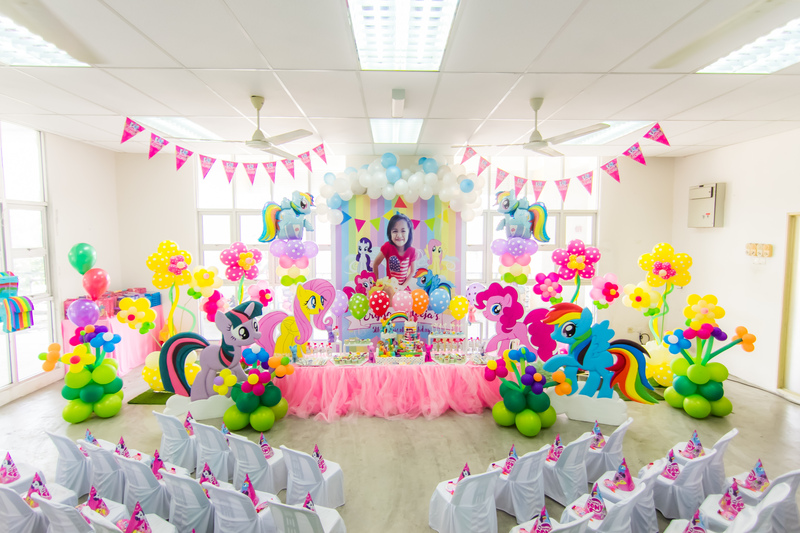 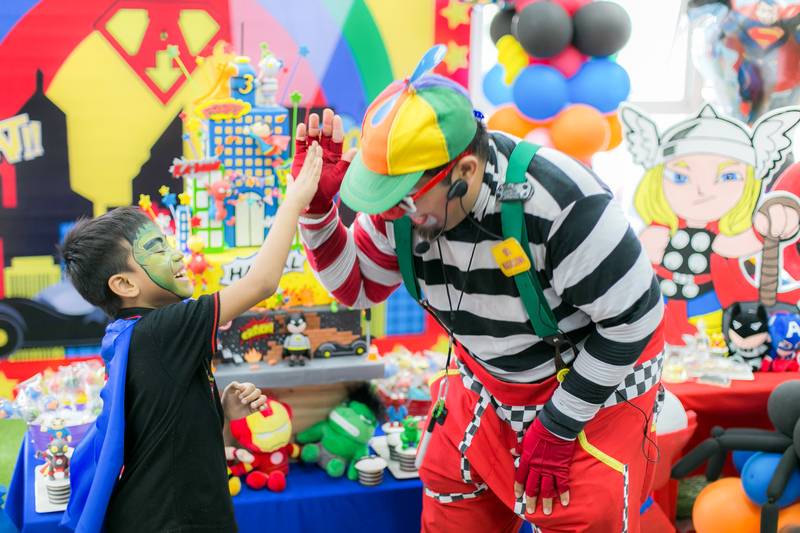 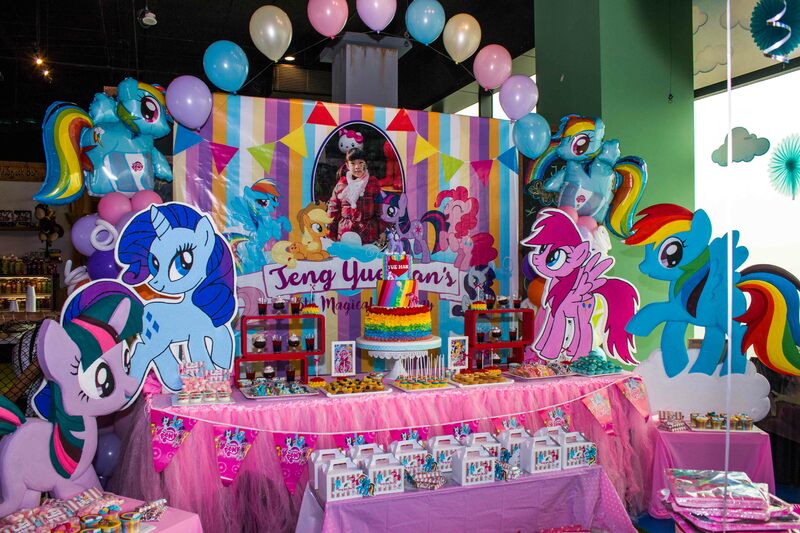 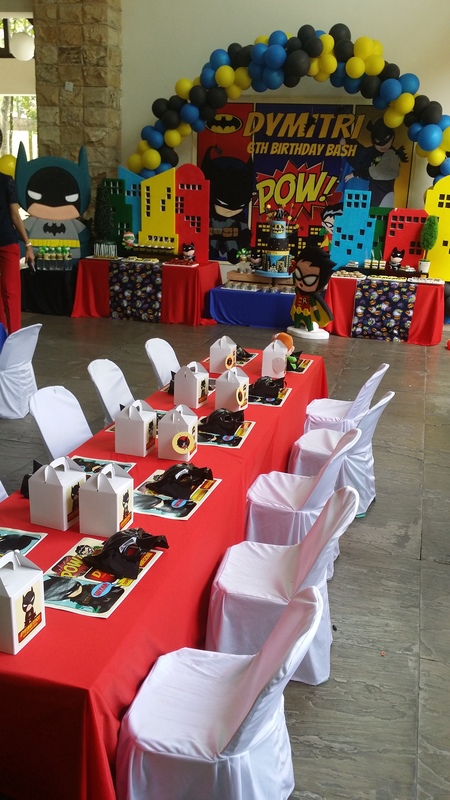 We offer you the whole package, and let your child have the amazing theme birthday party ever! 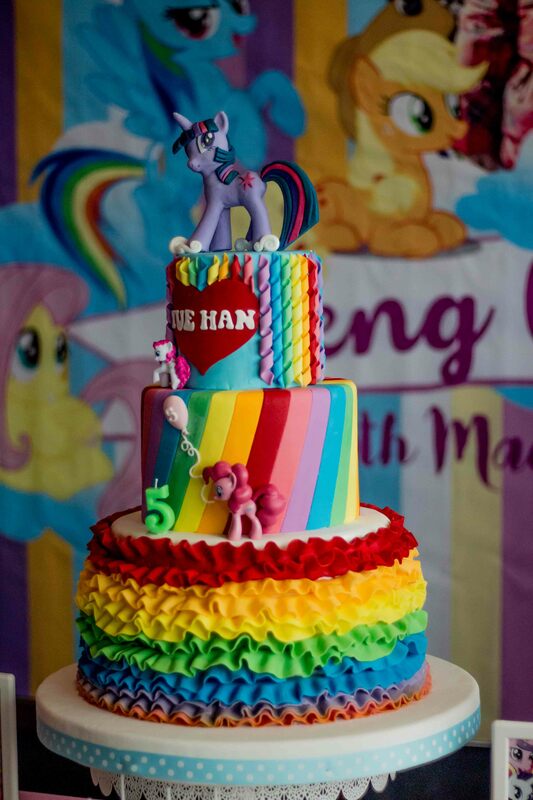 Allow 45 days to arrive as this will be flown direct from USA. 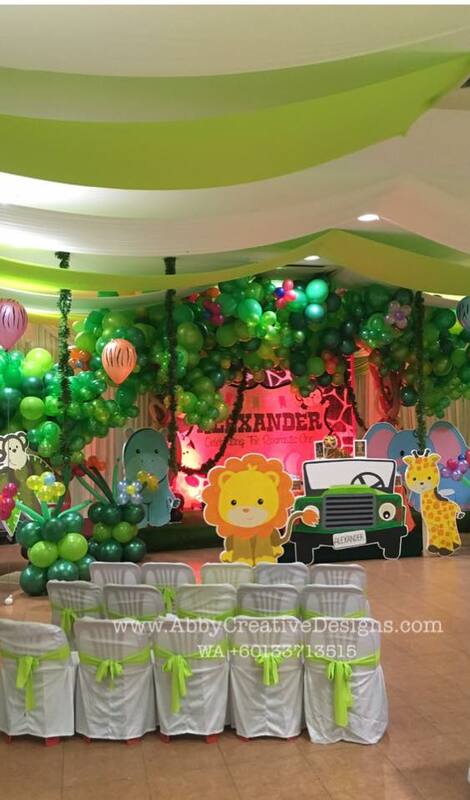 No urgent order ya! 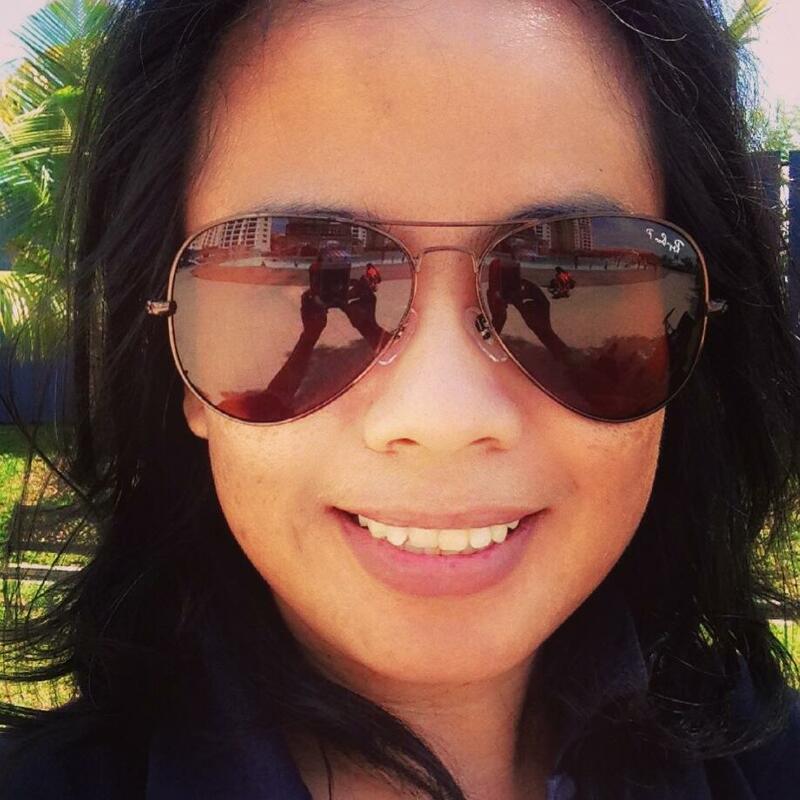 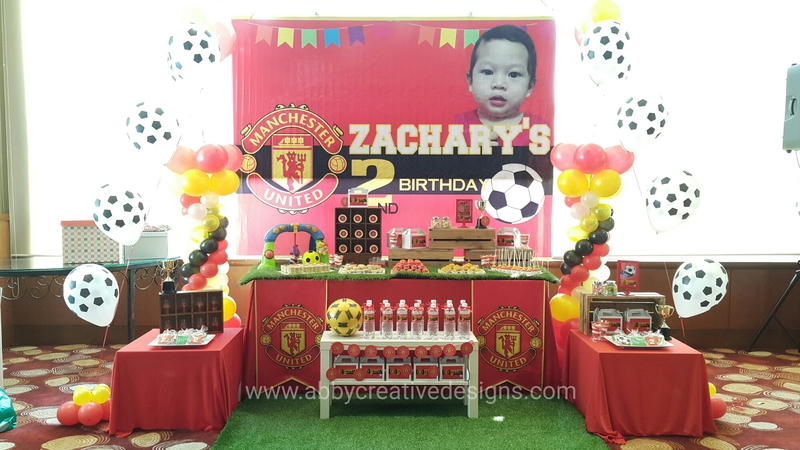 Many Thanks For Your Support! 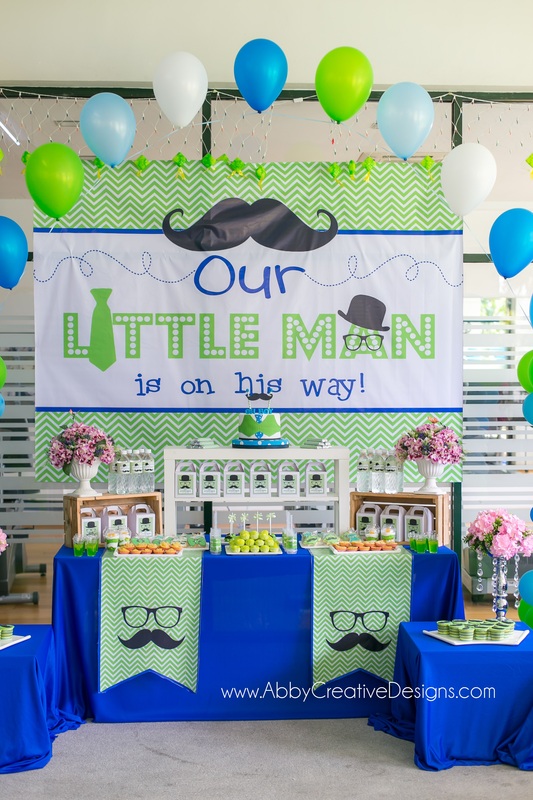 Keep Spreading The Word, We Try Our Best To Assist Your Event! 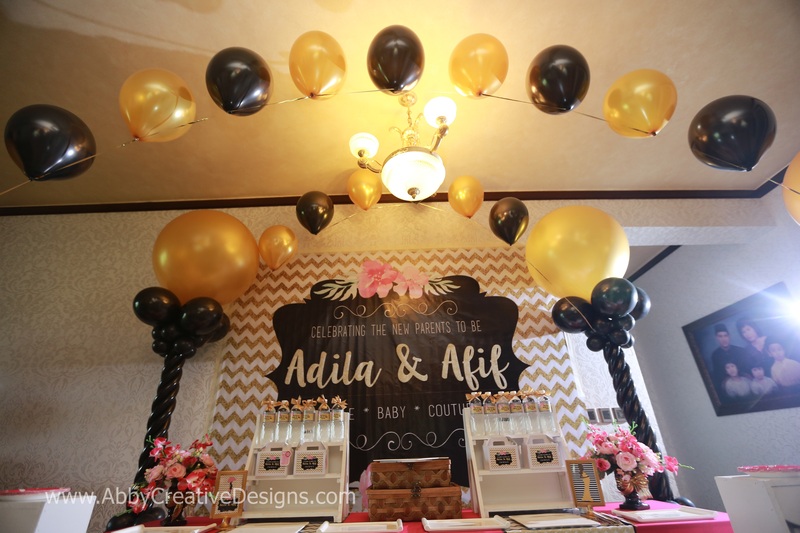 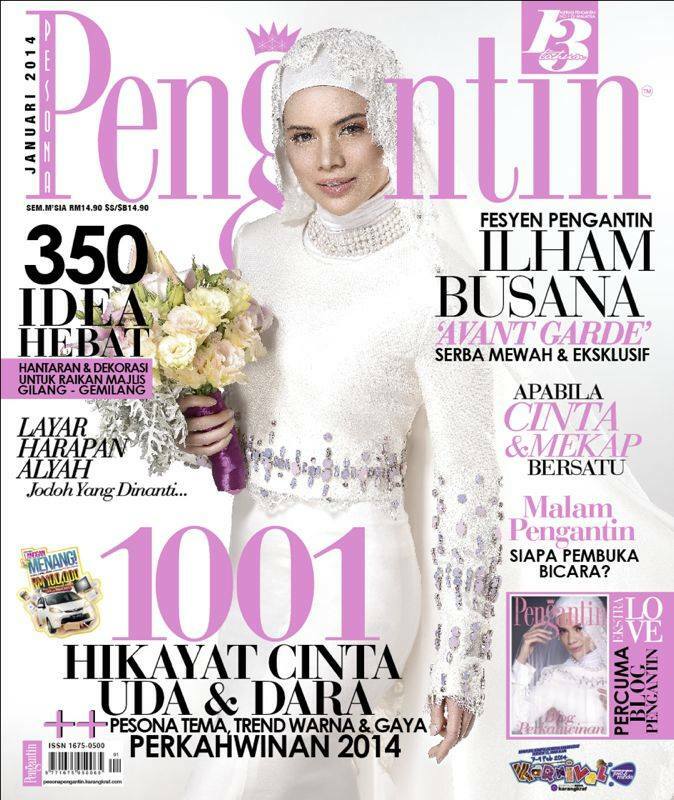 Let Us Be The Event Planner For Your Party And Majlis! 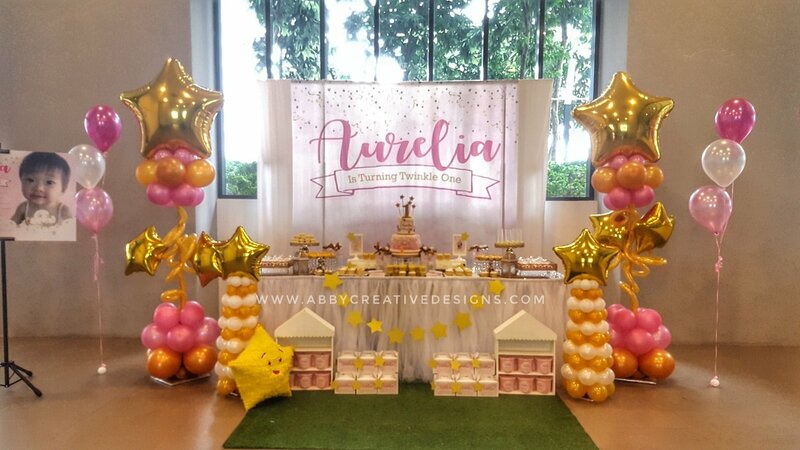 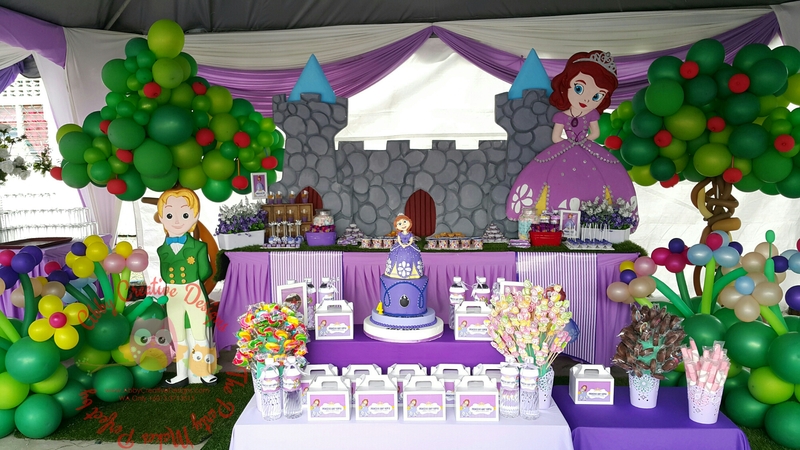 Plates, cups, invitation cards, banner, aluminium balloons, costume and many more!